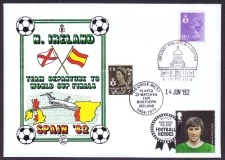 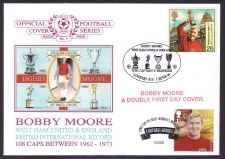 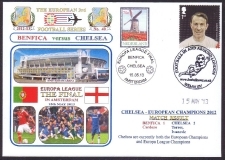 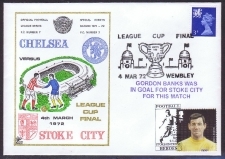 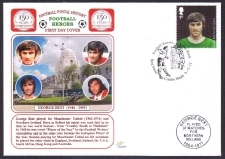 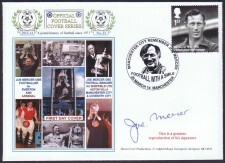 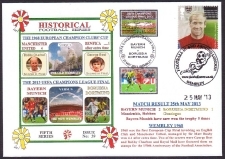 The covers listed on this page are a small selection produced in 2013 including a range of First Day covers featuring the Royal Mail stamps issued for the 150th Anniversary of The Football Association. 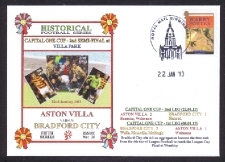 They also include Official FDCs with a special handstamp for The National Football Museum (Dawn Sponsored). 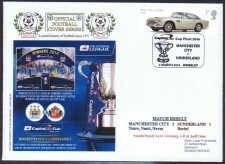 FA Cup final for 2013. 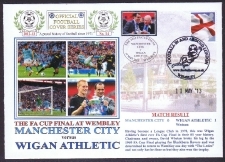 Manchester City v Wigan Athletic.